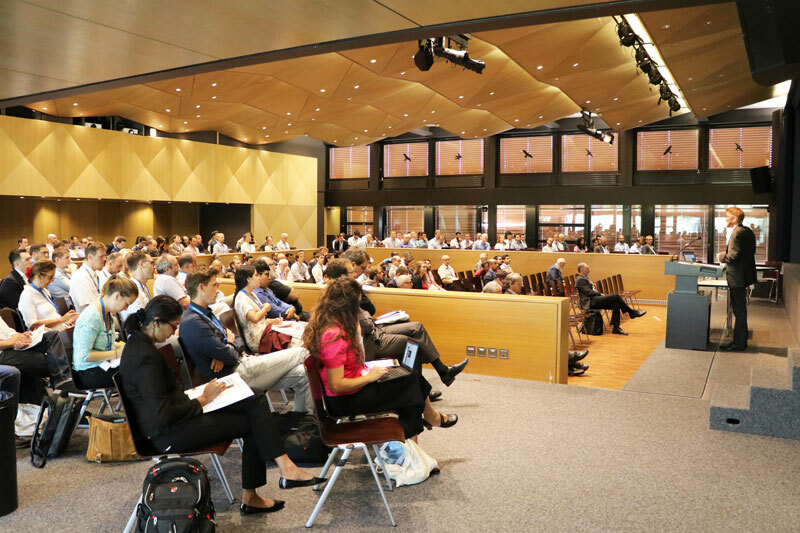 The 12th edition of the International Conference on Solar Energy for Buildings and Industry, EUROSUN 2018, was hosted by HSR, the University of Applied Science Rapperswil. It was a forum for scientists, engineers, architects, and representatives from industry and business to present and discuss their latest findings, developments and perspectives. 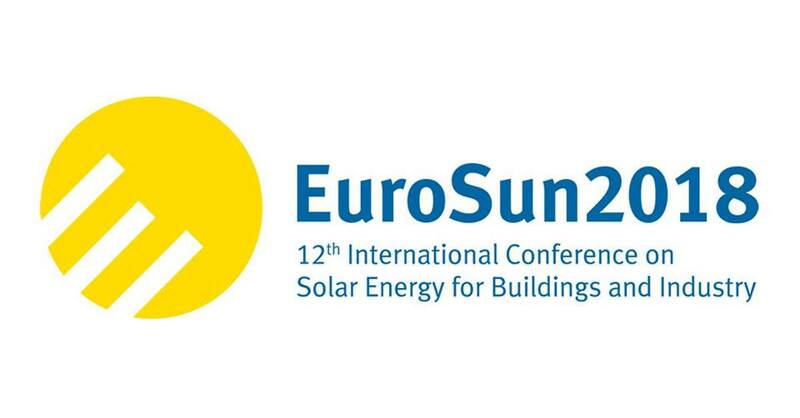 Two presentations were given by Task 56 Experts at the EUROSUN 2018 conference. Further reading also in the latest Solar Update 2018-10. Authors: D´Antoni, M., Geisler-Moroder, D., Bonato, P., Ochs, F., Magni, M., De Vries, S.B., Loonen, R.C.G.M., Fedrizzi, F.
Access publication in the ISES Conference Proceedings Database (after proceedings are available).